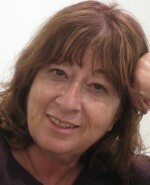 Jerusalem-based writer and former editor, The Jerusalem Report. Novelist, essayist, literary critic, and pianist, Assaf Inbari begins our interview before the server in this trendy coffee shop takes his order, before I take out my notebook, before I ask my first question. He knows what he wants to say. Inbari is 45-years-old, but with his tight, wiry build, thick black hair, boyish face and bashful grin, he looks considerably younger. He speaks slowly and deliberately, chooses his words carefully, and pauses even at his most emphatic. He smiles often, sometimes with a self-deprecating laugh, as if to puncture his intellectualism. And yet, at times there is a sober, almost wizened tone in his voice, as if he is overburdened by his own thoughts. We meet at Tzemach Junction in the upper Jordan Valley, not far from the shore of the Sea of Galilee. It is an iconic place in Zionist history. This is where the earliest pioneers labored to create the kibbutz and reinvent the Jewish people. Only fifteen years ago, it was still filled with banana fields and kibbutz factories. Now it’s a mall. Inbari orders a latte. The sounds of pressurized steam and Israeli pop music provide the background noise to our conversation. Throughout, Inbari willingly discusses his thoughts—but not his feelings—about Israel’s past and future. Inbari was born only a few miles away on Kibbutz Afikim, at a time when it was one of Israel’s largest, strongest, and richest kibbutzim. Like all kibbutz children of that era, he was raised in a children’s house and went to the regional school. And like many kibbutz members at that time, he enlisted in an elite army unit, though he didn’t last long (he refuses to give details). He completed his military service in the army radio unit, where he was the editor for Alex Ansky, one of Israel’s hippest actors and radio personalities. 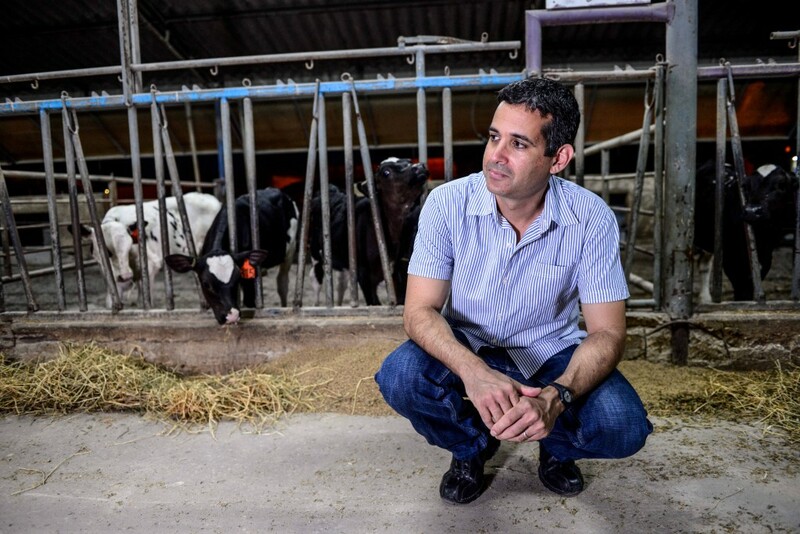 After his discharge, Inbari lived in Tel Aviv for nearly a decade, completing a Ph.D. in Hebrew literature at Bar Ilan University. He married, divorced, and then travelled through Holland and Germany for years, studying transcendental meditation. Today, he rents an apartment on the nearby Kibbutz Degania with his second wife and children, but he is not a member of the kibbutz. He lectures at several Israeli colleges and is widely perceived as one of Israel’s leading social critics. But he is not very popular. He disdains what he sees as Tel Aviv’s post-Zionist zeitgeist; he affirms collectivism at a time when individualism is the Israeli bon ton; and he is proud of his particularist, secular Jewish identity even though globalist universalism is in vogue. It’s not easy to put him into convenient political categories of Left and Right. But he chose to meet here, I say, not on the kibbutz. 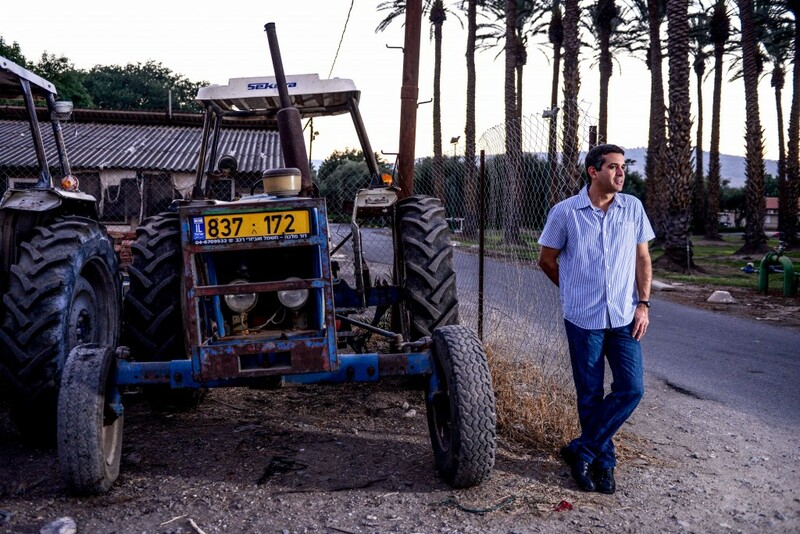 “There is no kibbutz anymore,” he replies. The remains of Kibbutz Afikim’s once-mighty Kelet plywood factory, starkly visible from the main highway, are a reminder of the kibbutz’s lost glory. Today, Afikim has been privatized, and members earn their salaries outside the community. There are rich people and poor people on the kibbutzim, just like in the cities. They have abandoned the ideal of economic equality. Home, Inbari’s carefully documented yet sparsely written history of Kibbutz Afikim, was short-listed for the prestigious Sapir Prize in 2010. 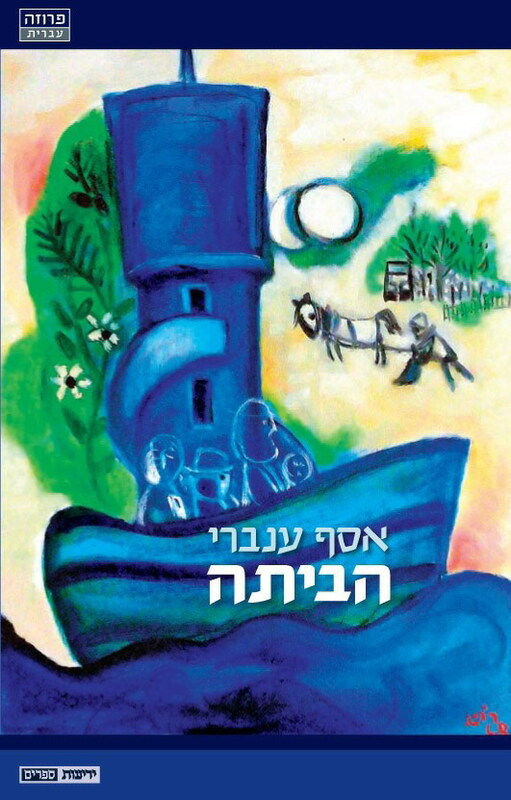 It tells the story of the kibbutz primarily through the lives of seven of the original pioneers—six men and one woman—who founded and built Afikim in the 1930s. Most came from Russia, a few from elsewhere in Eastern Europe, and one from the United States. Inbari uses their real names, even though their families are still alive and some still live on the kibbutz. Yet Inbari sees them as tragic figures. The book is called Home, I say, but can you go home to a place that was never your home? Inbari writes, he says, in a Jewish style: with terse restraint, few adjectives, and a slightly bemused tone that strays at times into an almost cruel irony. His narrative voice is so minimalistic, so biblical, that it’s almost invisible. It is clear that he deeply admires the people he writes about, some of whom he knew, but he never falls into sentimental pathos. He writes about them in all their greatness, pain, and pettiness, but they are never ridiculed. “The founders were deeply flawed people,” he admits. “They were very young, with no experienced adults around, and they were clueless. They paid very heavy personal prices for what they were able to build. And their children paid, too. But ultimately, the kibbutz experiment failed. “Yes and no,” he responds. “The question is, in what context do we think about the kibbutz? If the context is socialism, it failed. It did not create a collectivist, communal society and it was not a just society. “But if the context is Zionism, if we understand them as they understood themselves, they succeeded. They combined national, cultural and social goals, a workshop for the creation of a Jewish culture and a task force for the creation of the state. Most of your generation, I point out, the grandchildren and great-grandchildren of the founders, left the kibbutz. You sound angry, I say. “I am. People in my generation—on the kibbutz and throughout Israel—define themselves primarily as victims. They have developed a moral nihilism. Being a victim replaces the need to take a stand, to make a moral choice. They think of themselves as children, because someone does or did something to them, and never as adults who have to take responsibility for what they do. “We can’t make excuses for ourselves. We say, ‘If we were just as creative or smart or good or energetic as they were.’ Well, they were also petty and mean-spirited and silly—just like us. They weren’t a generation of people with exceptional talents or qualities. They were a generation of people with exceptional commitment and a sense of responsibility for themselves and for history. Yet today you live on Kibbutz Degania. Living in a community, Inbari says forcefully, is the only way to find meaning and significance in life. What about the individual responsibility you spoke of earlier? But doesn’t collectivism pose a danger, too? After all, it can lead to fascism. The solution, he says, is nationalism—an unpopular term these days. Especially among most intellectuals, who oppose the current Israeli government’s right-wing policies. Which brings him to the topic of post-Zionism. “There is a culture war raging in Israel,” he says, “and I see myself as a soldier in that war. Post- and anti-Zionists are very vocal and hold positions of influence in the academy, culture and media. They deny the idea of the nation-state and especially Zionism. But doesn’t the community have a responsibility to the individual? Doesn’t the government have a responsibility to ensure at least a modicum of economic and social security? Isn’t that what the demonstrations in 2011 were all about? What about social priorities? What about the lack of social mobility, especially for Mizrahim (Jews of Middle Eastern origin)? Really? You’re not the least bit cynical about the political leadership in Israel? That’s quite a generous assessment these days. 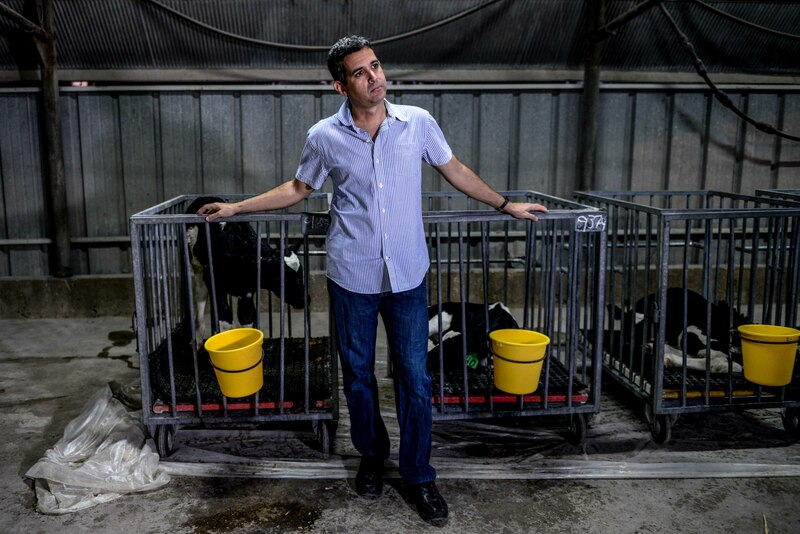 Then Inbari attacks two other sacred cows: Judaism and the melting pot. 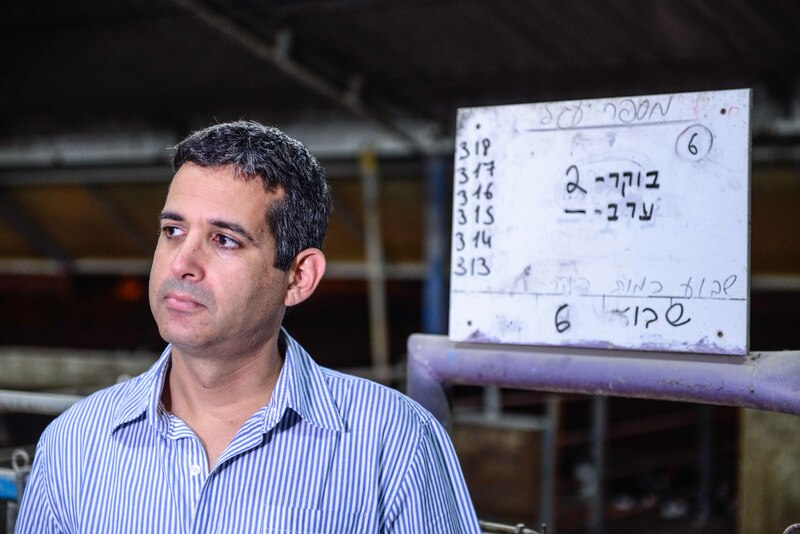 “Last year,” he says, “people were very upset when a poll showed that there is no secular majority in Israel. There never was and finally the bubble of that illusion burst. I’m glad, because that illusion has kept us from forging a modern, pluralistic Judaism here in Israel. We need a free Judaism here, but not freedom from Judaism. “We seculars have abandoned Judaism, just like the ultra-Orthodox abandoned the State. We gave ourselves exemptions from creating a new, vibrant Judaism. Instead of giving in to the Haredim, we should be forging a modern, pluralistic, enlightened halakha [Jewish religious law]. That’s what the pioneers tried to do. They knew that Judaism was never static. Judaism always transformed itself and was relevant. They tried to create a modern, nationalist framework. They invented new rituals, they dealt with day-to-day ethics. They had a form of political theology. That’s what Judaism is supposed to be. We should be confronting—on Jewish terms!—those rabbis who think that Judaism means excluding women or ignoring the Palestinians on the West Bank. To achieve this, Inbari says, Israel needs to create a “Jewish melting pot.” It is typical of Inbari to use the term “melting pot,” which is anathema to most progressive thinkers in Israel, because it is usually thought of in terms of attempts to erase Mizrahi identity and remake it in the image of the Ashkenazi Sabra (or, to be more precise, the image of the kibbutznik). “Ben-Gurion tried to force an ‘Israeli identity’ on everyone,” he says. “He wanted to ignore Judaism—both Ashkenazi and Mizrahi Judaism. The founders had some oedipal issues with their parents, but that was their problem, not ours. They cut themselves off from their traditions; which was tragic and heroic, but we don’t have to carry that biographical wound. We don’t need to deny the Diaspora and the identities that all the Jews from all the communities brought with them when they came here. We should be teaching Jewish ways of thinking, Jewish jurisprudence, Jewish modernity, and that way we can build a cohesive society. “Think about it: How enriching it would be if we all learned Moroccan piyutim [religious poetry]. Or how enriched our education system would be if we included the Haredi value of learning for its own sake. But it didn’t happen because the secularists are as convinced that they know the whole truth as the Haredim are. Assaf Inbari’s book, ‘Home,’ traces the rise and fall of a Utopia. “Instead, because so many groups were left out of the so-called melting pot—because it was an Israeli, but not a Jewish, melting pot—we split up into separate groups, with different interpretations of reality, and we are really beginning to hate each other. Multiculturalism is the current bon ton, but what it really means is the politics of crude, unrestrained opportunism. Is that why Israelis scream at each other so much? What about the Arab citizens of Israel? We haven’t discussed them at all. For the first time, Inbari is evasive. “I’m just answering your questions,” he says. You don’t relate to them in your writings, either. “I’m not an expert on this topic. And as someone who wants to contribute to the public conversation, I don’t have to talk about everything. But I do think our attitude towards the Arabs is one of the most important challenges to Zionism and Judaism. For 2,000 years, it was pretty easy to be moral. We had no power. You can be moral only if you’re strong, because that’s when you make choices. If you’re weak, you’re passive, you have an exemption, you’re like a child. “Of course there’s an ‘us and them.’ The identity of the Israeli Arab is based on being part of the Arab world. As we conclude, I note that even though the kibbutz may have failed, or at least ceased to exist, Inbari is very much an heir to their legacy. He’s writing another book, he responds. It’s his way to make a change, to be an actor in history. He smiles and laughs that endearing, self-deprecating laugh, telling me the higher thinking and intellectual interview have come to an end. “I have to pick up my kids from school and make dinner,” he says.